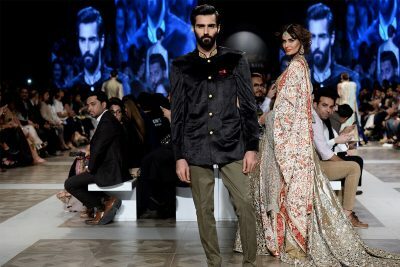 Sadia was the show director who created magic on the ramp. 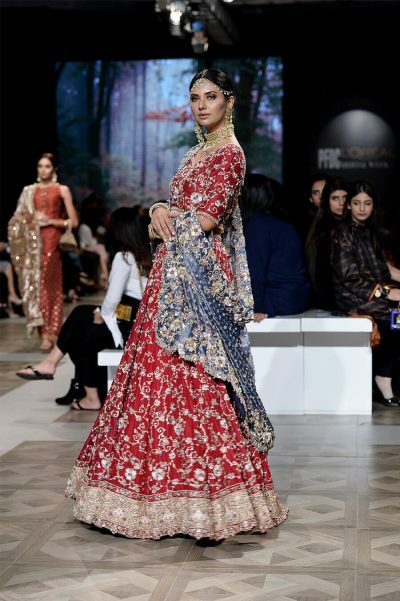 She put together a well-designed flat runway on a wooden floor with cascading imagery of various foliage in the background, everything was executed flawlessly. 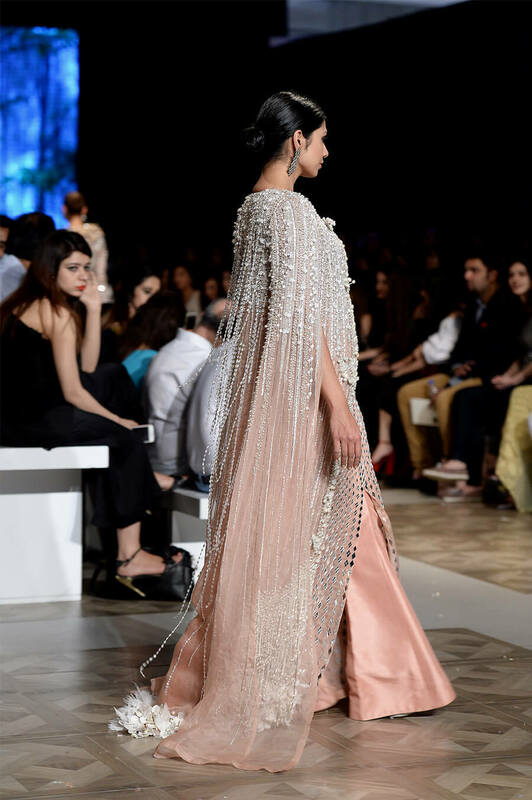 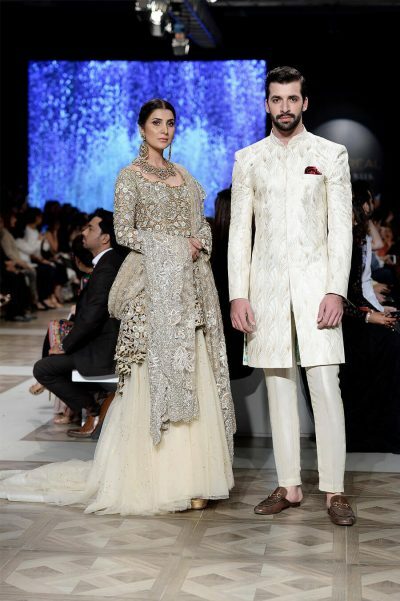 Leading designers , Faraz Manan, Hassan Shehryar Yasin and Sana Safinaz, amongst many others were also present.